Welcome our guests from Houston, Texas! 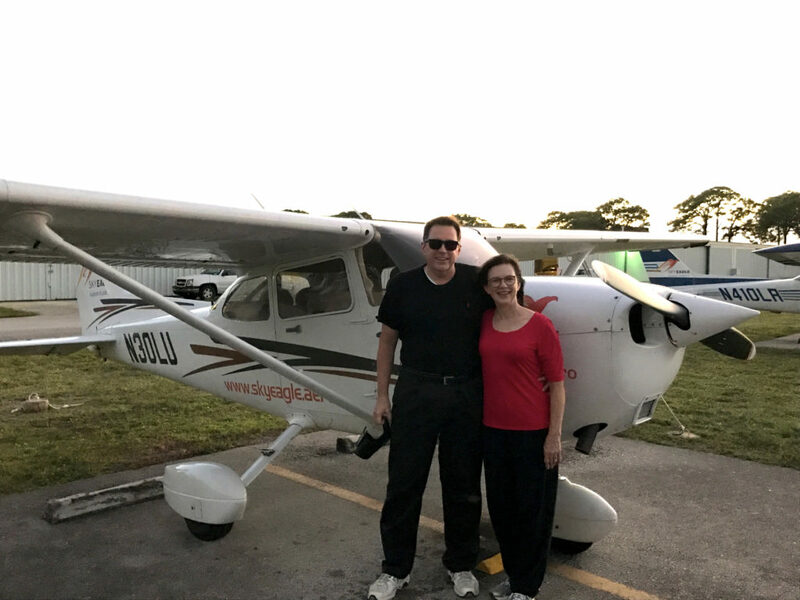 During their vocation in Florida Glenn and his wife decided to see Miami from the sky and they really enjoyed. Guys choose the most popular sightseeing air tour – from Fort Lauderdale to Miami Downtown (60 minutes). Now they want to continue their flying experience and to see the shoreline both at night and at dawn. 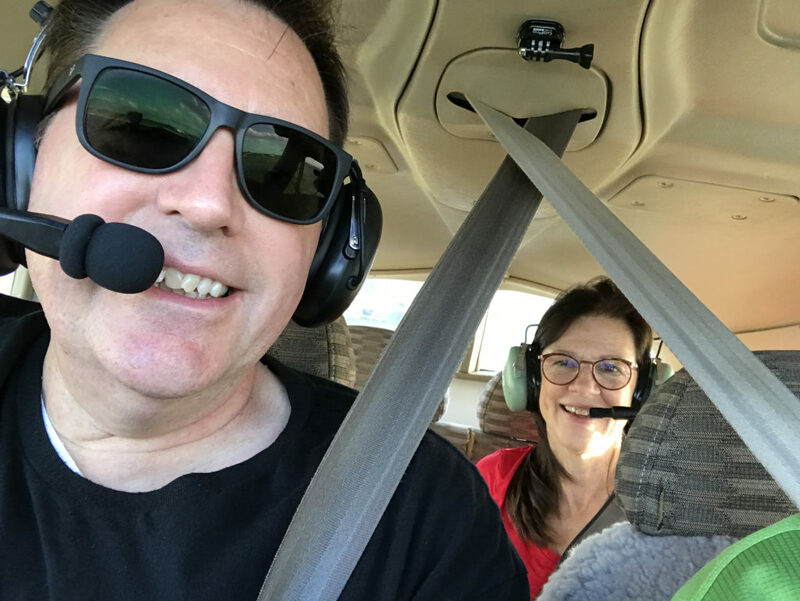 SkyEagle Air Tours is always happy when our valued guests have fun and want to be back!